Somebody, my guess being the Mickey Thompson campaign for State House, sent out an anonymous mailpiece attacking Mike Miller, who is one of Thompson’s opponents in the race for House District 66. The mailer reprints a letter purportedly written by Douglas County Republican Party Chairman Bert Blood. The same day the mailpiece landed in mailboxes across the district, a robocall was sent calling attention to the mailpiece. 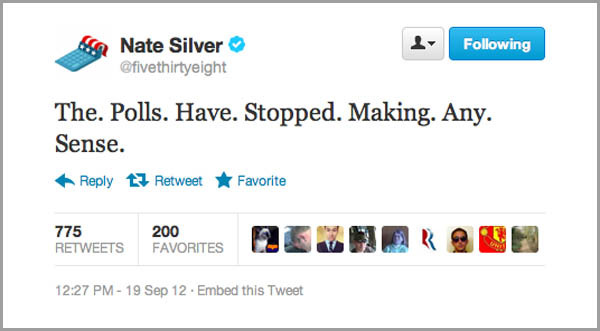 But then another robocall went out recorded by Bert Blood and disclaiming the mailing. 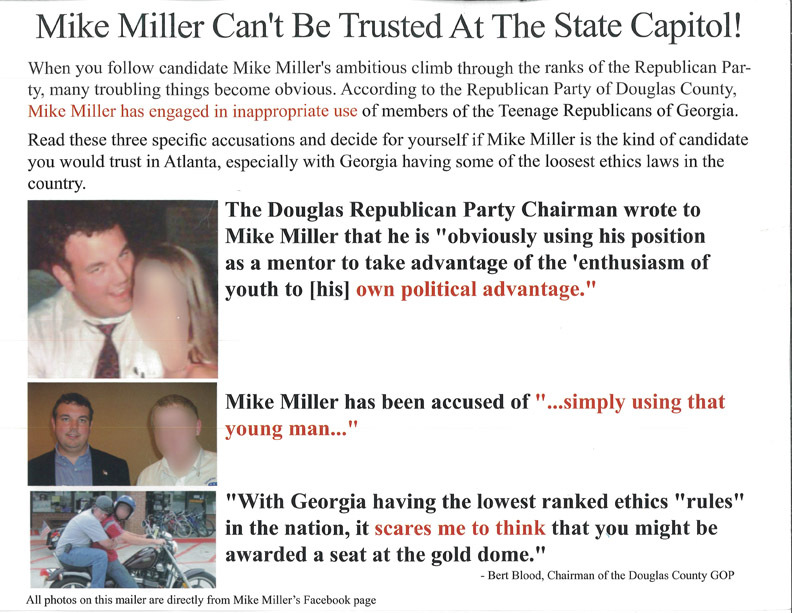 Douglasville, Ga. (July 12, 2012) – Today Mike Miller, candidate for Ga. State House District 66, denounced the dissemination of an anonymous mailer and robocall sent to voters in Douglas and Paulding counties. 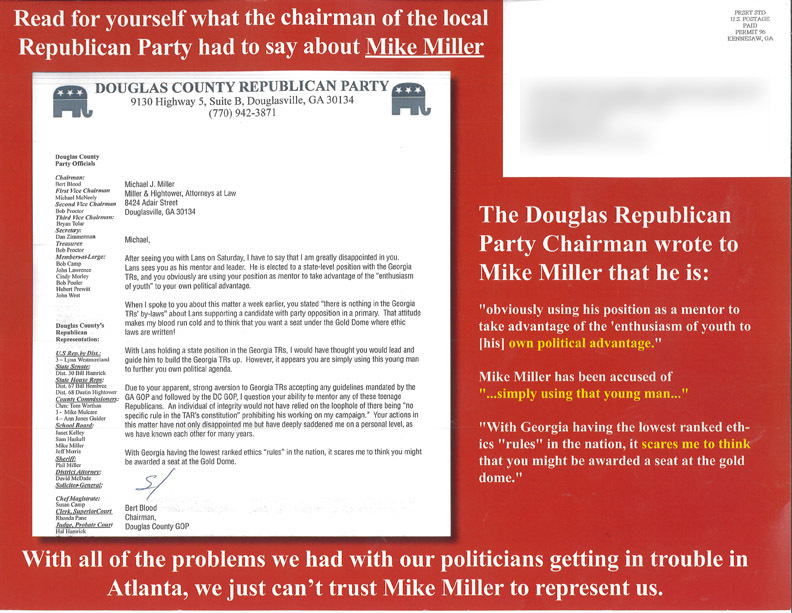 In an anonymous mailer containing an improper and unauthorized letter from local GOP Chairman Bert Blood, Miller is attacked for having a volunteer in his campaign from the Georgia Teenage Republicans leadership. 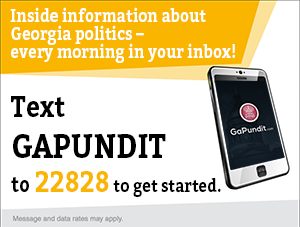 Georgia Teenage Republicans are permitted and encouraged to volunteer in campaigns under their by-laws. As a member of the Douglas County School Board, Mike fought for transparency and accountability and has continued those principles in his campaign for the state legislature. 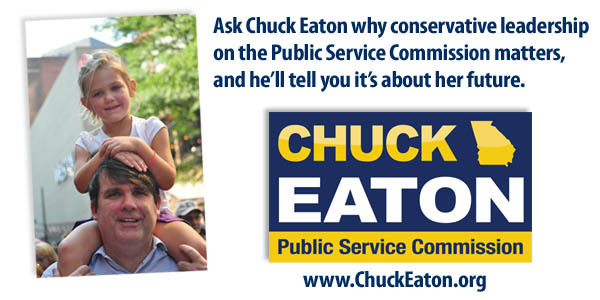 A proponent of ethics and openness in government, he would also like to see more transparency and accountability in campaigning. Mike Miller currently serves on the Douglas County School Board where he has been a stalwart for fiscal responsibility and transparency. Mike is also a small business owner, serving as managing partner of the law firm of Miller and Hightower, P.C. in Douglasville. Mike is a graduate of the University of West Georgia with a Bachelor of Science Degree in Economics and received his Juris Doctorate from the Cumberland School of Law at Samford University. 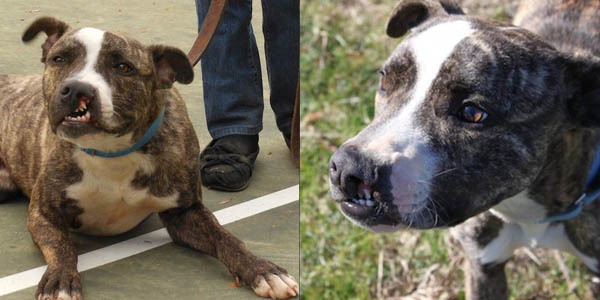 Mike is a lifelong resident of Douglasville and graduated from Alexander High School.